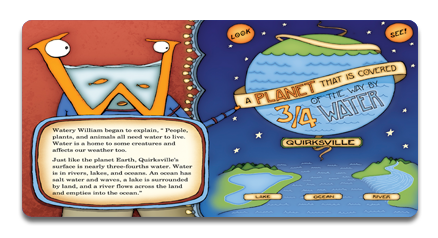 The Quirkles® offer a fresh new way to integrate literacy and science and excite children with bright, durable covers, fun stories that teach science through alliteration, and whimsical illustration. 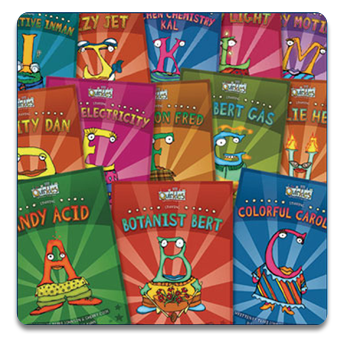 With this alphabet series that emphasize phonemic alliteration, there are two related hands-on science activities in the back of each book too! The science concepts align with national and state science standards, Common Core, and NGSS. 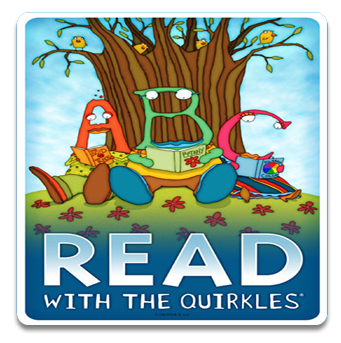 Also perfect for summer or afterschool programming, or as teacher resource materials, the Quirkles® provide a different approach than that used in most regular classrooms, to engage children, teachers, and parents alike! Books are available in both durable saddle stitched hardbound or softbound editions. They can be purchased as sets or as individual titles. Check out all the Quirkles resources too!